You know what they say – not all those who wander are lost. But what about those of us who can’t keep still, those of us who enjoy being lost? If you’re a nomad at heart, here are some destinations that you might not have visited yet, but should definitely keep in mind for 2017. Does being at the top of the world appeal to you? 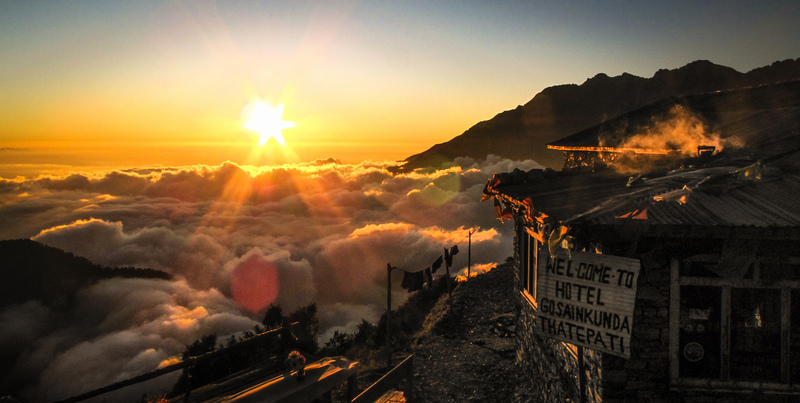 If the answer is yes, you should pack your bags and set off for Nepal. Probably the most spiritual spot on earth, nestled among the awe-inspiring Himalayan mountain range, Nepal is the home of Buddhism. Adventure awaits at every step of your journey. Of course, trekking and climbing are the main, but not the only reasons to go. Visiting Nepal is truly a modern-day pilgrimage. Just letting your eyes wander over the vastness of the Mongolian landscape can shift something deep inside your soul and bring on a sense of calm. 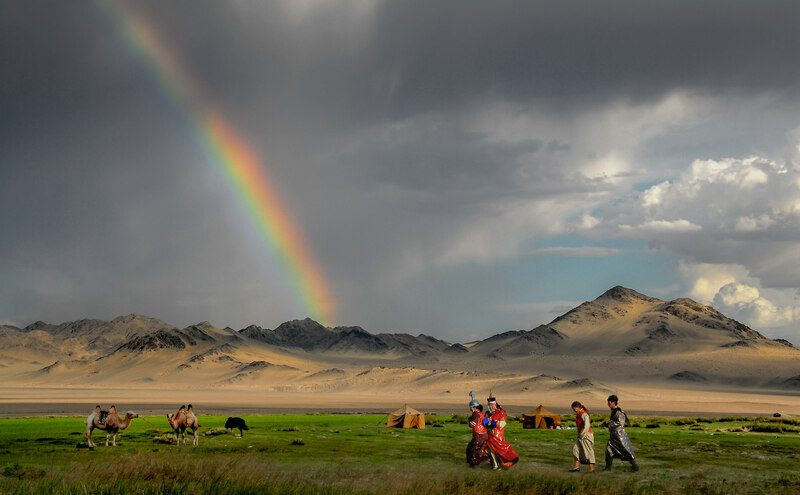 The steppe of this sparsely populated, harsh but beautiful land, is a great place to find inner peace. For a one of a kind experience, opt for one of the most fascinating resorts in the world, in the heart of the Gobi desert. 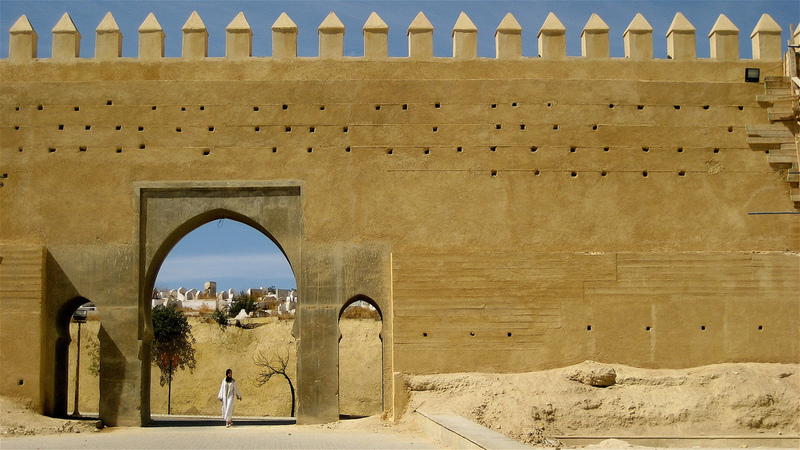 The mysterious Morocco feels like an Arabian fairytale. The ancient country in the North of Africa boasts thousands of years of culture, and a visit to Morocco is a gift for all your senses. Let yourself get swept up in the overwhelming whirlwind of the bigger cities and popular tourist hubs, then head for the stunning beaches on the Atlantic Ocean coast to unwind and recharge. 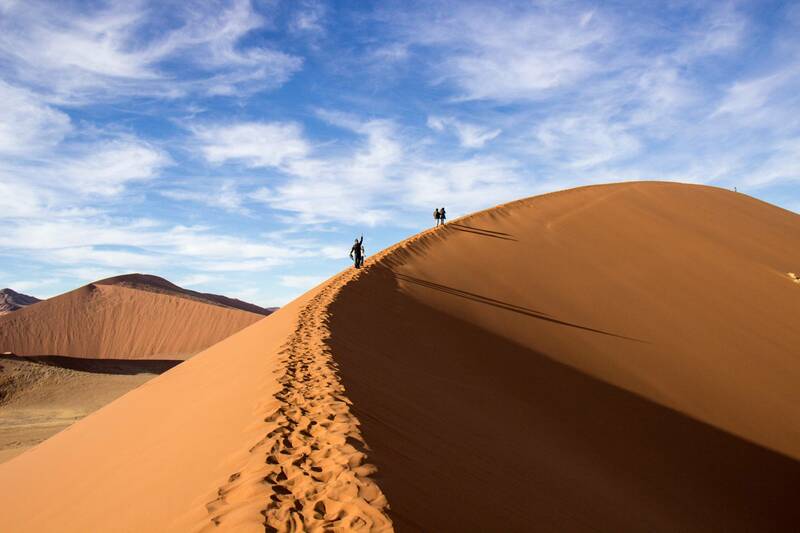 On the far southwest of Africa lies Namibia – a land of dramatic landscapes, and home to one of the most fascinating places on earth – the iconic, red-sanded Namib desert. The country gives off the feeling of standing at the very edge of the earth – especially places like the Skeleton Coast, where red dunes, as tall as mountains, suddenly give way to the ocean waves. The old shipwrecks and the desolate desert will remind you of the cruel but beautiful power of nature. It’s hard to decide whether it’s more rewarding to visit Finland in the summer or winter. Nature has been kind to the home of Santa Claus. 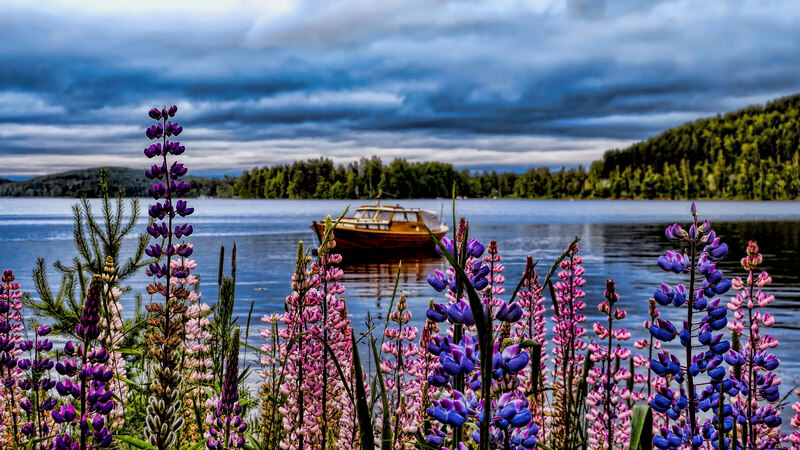 From the wild, untouched forests, to its thousands of lakes, the beauty of Finnish nature is sure to enchant you. In the winter, visitors enjoy skiing (there’s snow usually until well into spring), saunas and catching a glimpse of the Northern lights. The short summers bring tasty local produce and a number of festivals and events. Are you daydreaming of an escape to paradise? 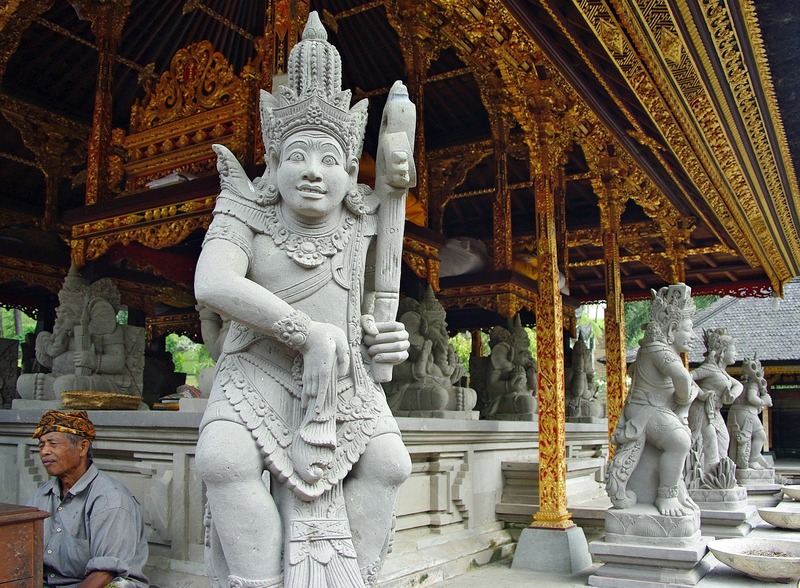 Bali is famous for its gorgeous, never-ending stretches of sand and waves. This gem of an island in the Indian Ocean is also a go-to destination for yogis, as it has a rich, centuries-long yoga tradition. With its unspoiled nature, its inspiring temples, and its many top quality retreats, it attracts both newbies and devoted yogis, who often opt for premium Bali yoga teacher training. 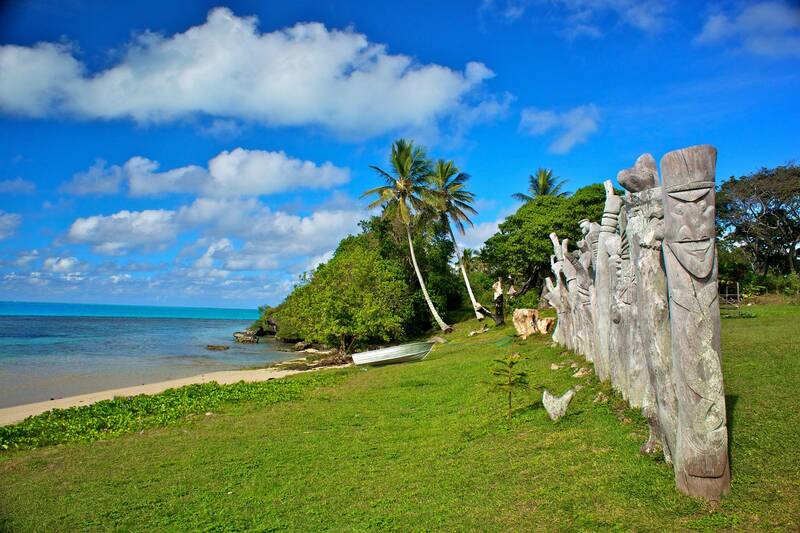 Deep in the heart of the emerald waters of the Pacific Ocean is New Caledonia. The tropical vibe of the white-sanded beaches, crystal waters and lush vegetation mixes with French charm and elegance to produce a feel that is uniquely Caledonian. Fun things to see and do include surfing, snorkeling at the World Heritage New Caledonia Barrier Reef, sailing and exploring the wildlife. The volcanic island of Dominica is widely thought to have the most beautiful nature of all the islands in the Caribbean. The verdant forests are home to many unique species of plants and animals that cannot be seen anywhere else in the world. The very view of the misty mountains on the one, and the turquoise sea on the other side will instantly soothe your soul. Add to that the friendly people and delicious local food, and you will find yourself replenished and refreshed. Try to escape the routine of everyday life at least every once in a while. 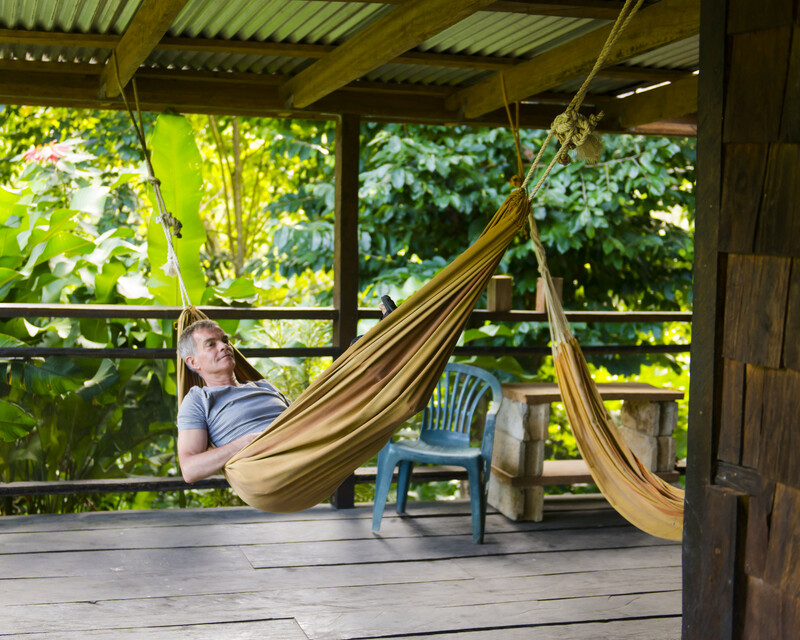 Our destinations will surely provide you with some much-needed time to rest, or find your next great adventure.